It's here! It's here! My favorite month of the year! December will arrive tomorrow and this Christmas elf couldn't be happier. My tree is up and decorated, its lights shining brightly in the night, it's branches cradling beloved ornaments that tell the story of my life. Presents (not all, but many) are wrapped and displayed beneath the tree and Christmas cards are patiently waiting for the personal notes I write in each before winging their way to friends far and near. Delicious aromas will be wafting from my kitchen over the next three weeks as I make goodies to be shared throughout the month and shipped to family far from home. And, just for me, a stack of books and novellas waits to bring me hours of reading pleasure and happy ever afters with a holiday flair. Here at TRD, we'll be doing our best to bring you special guests, book reviews, a holiday recipe or two and some surprise giveaways to bring happiness to your holiday month! So whichever holidays you celebrate, we hope you'll share the joy of your December with us here at The Romance Dish. Vanessa Kelly kicks off the month on Monday, December 1st with a blog about Tall, Dark and Royal, the newest story in her The Renegade Royals series. Fans of the series will be delighted with this novella that tells the story of Dominic and Chloe. Wednesday, December 3rd brings a return visit from one of our favorite Aussies, Kandy Shepherd. A Diamond in Her Stocking, the third book in her Dolphin Bay series from Harlequin Romance releases on December 1st. It brings a heartwarming romance along with the sun, sand and surf of the warm Australian coast. On Thursday, December 4th, PJ turns back the clock with a Throwback Thursday review of a highly anticipated 2009 book from one of her favorite authors plus a reunion of many favorite characters in a newly released epilogue novella. Andrea brings us her list of New Releases for December on Friday, December 5th. You'll want to make note of all the titles you'll be buying with those gift cards under your Christmas tree! Allie Burton joins us with a guest blog on Tuesday, December 9th. 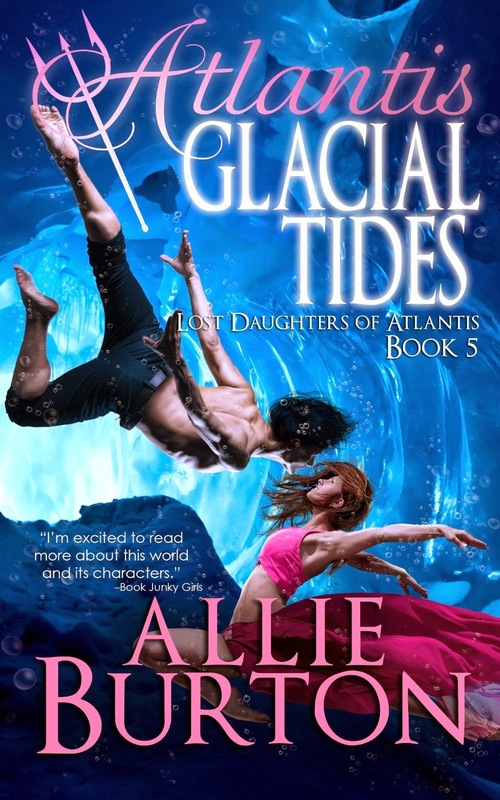 Atlantis Glacial Tides, the 5th book in her Lost Daughters of Atlantis series is due to be published on December 4th. 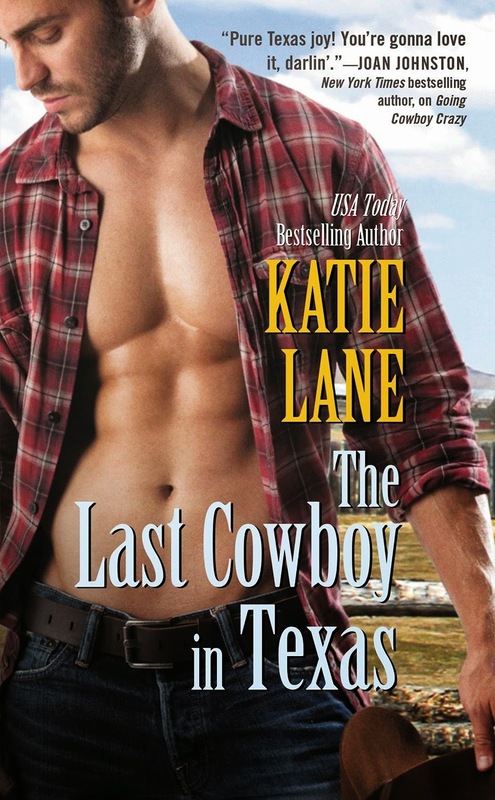 On Tuesday, December 16th, we host Katie Lane's blog tour for her new book, The Last Cowboy in Texas, due to be released December 16th. 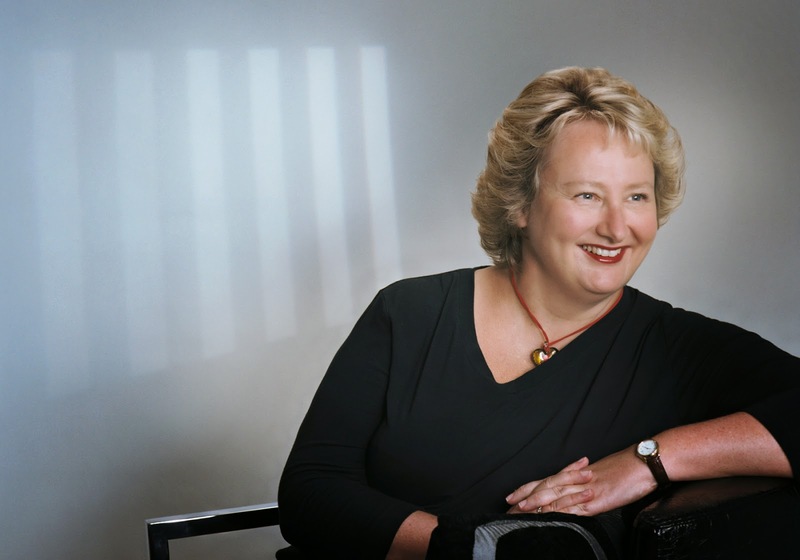 Don't miss Anna Campbell's farewell post on Wednesday, December 24th. After five years of bringing us her monthly Second Helping reviews, Anna is "hanging up her ballet slippers" (as she says). We are deeply grateful for her many contributions to TRD and wish her all the best in her future adventures...which we hope will include writing many, many books! The Dishes are taking a break to enjoy the holidays with our families from December 25 - 31 but we're already working hard to make 2015 another terrific year here at TRD. We hope you'll join us! Sounds like December is going to be a great month! Looking forward to all the posts! I am looking forward to December's offerings. Enjoy your break. It is richly deserved. A superb month ahead thank you. We'll look forward to seeing you here, Mary! I look forward to what you have in store for December. Merry Christmas and Happy New Year! Enjoy your well deserved break for the holidays. Looking forward to hearing about what looks like a lot of good reading!! I like meeting new authors. I have not read most of your December authors.